This is the final segment on my visit to England. I know my third segment was about a month ago but I wanted a lavender recipe to accompany this post. For a while I was undecided on what to make. While preparing to bake a loaf of bread yesterday, it finally dawned on me that I could use some of the culinary lavender I purchased during my visit to flavor the loaf. Before we move on to the recipe, I would like to share some pictures with you. On my return from Liverpool, my friend DongXing and I spent an entire day in London followed by an excursion out to the city of Bath in the south west of England. The city was first established as a spa during Roman times and today, it has been designated as a World Heritage Site. I don’t think anyone takes a bath there anymore. 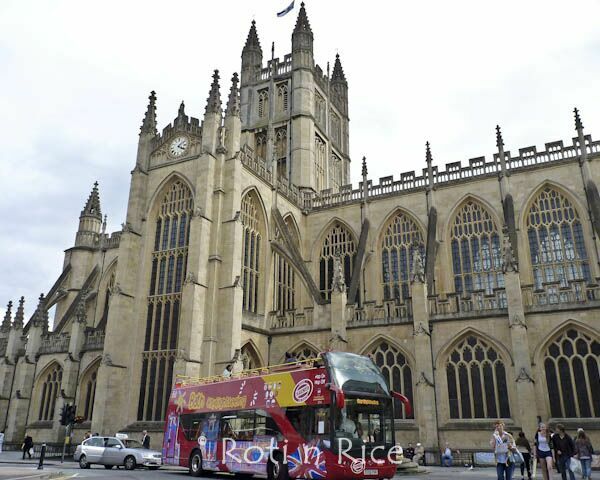 Next to the Roman Baths is the Bath Abbey. Founded in the 7th century, it is particularly noted for its fan vaulting ceiling. As I had a lot of ground to cover, I did not go inside the abbey but you can enjoy a 360° tour of the abbey here. 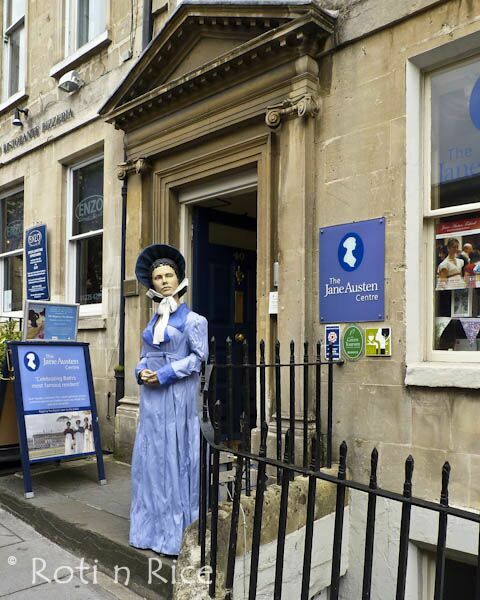 Our next stop was The Jane Austen Centre with its award winning Regency Tea room. We took the tour which lasted about one and a half hours by which time, the tea room was full. We had tea at a different venue instead. Not far from the Jane Austen Centre is The Circus and Royal Crescent, examples of Georgian architecture by architect John Wood the Elder and his son, John Wood the Younger in the 18th century. The town houses at The Circus are divided into three curved segments of equal length forming a circle. 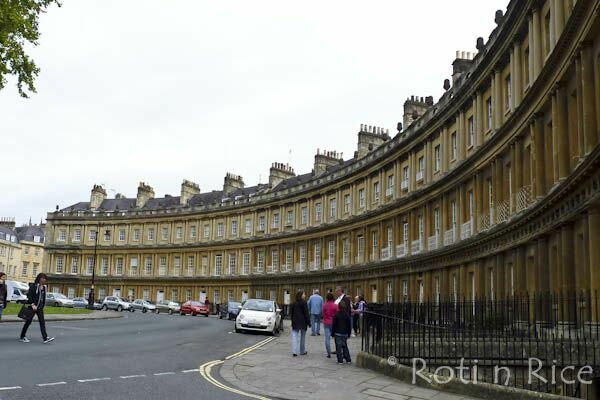 The townhouses at the Royal Crescent forms a semi-circle facing the Royal Victoria Park. By the time we were done with The Circus and Royal Crescent, it was getting late and we headed back towards the train station. 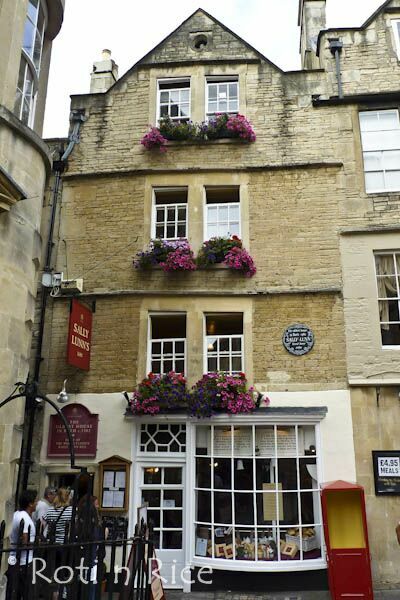 We had to stop by Sally Lunn’s House, the oldest house in Bath. This is the home of the original Bath Bun. Those Sally Lunn buns were huge! 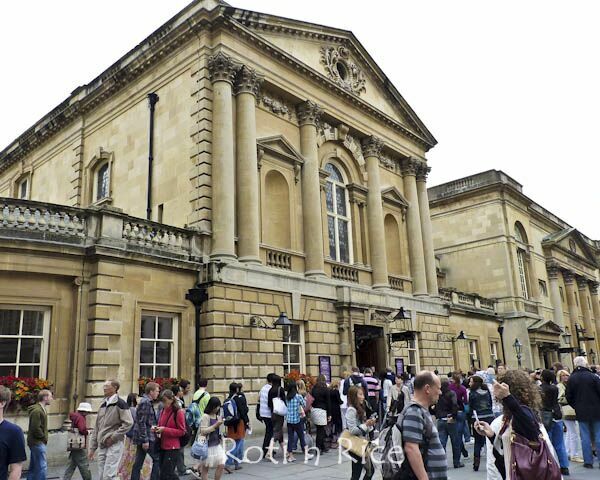 Bath is a charming city to visit, full of history, things to do, and places to see. I really enjoyed meandering through the city and taking in the awesome sights and sounds. On the final day of my stay, we visited Lavender Fields. I have always wanted to visit a lavender farm and thanks to DongXing, I finally got to do that. Love that field of purple haze! Now, let us get back to the the Lavender Walnut Bread. This recipe was adapted from Food & Wine. I used the bread machine this time but you can certainly use the stand mixer or knead by hand. 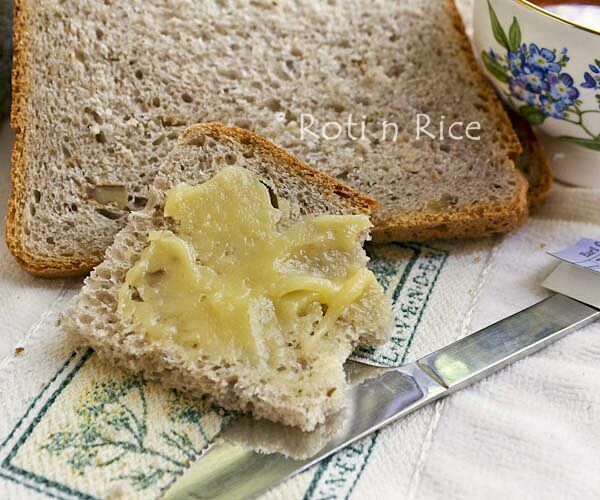 This bread has a subtle lavender fragrance and is delicious with lemon curd and a cup of Lavender tea or Earl Grey tea. This is a lovely post Biren. I can’t stop admiring at those beautiful pictures taken in UK. Wish I can be there soon. What a grand adventure! How much fun. The bread is beautiful – love the hint of lavender. Culinary lavender! Ooh I could have some fun with that! I love seeing pictures of your trip since it doesn’t look like I’ll be traveling any time soon. Thanks biren for this beautiful post! 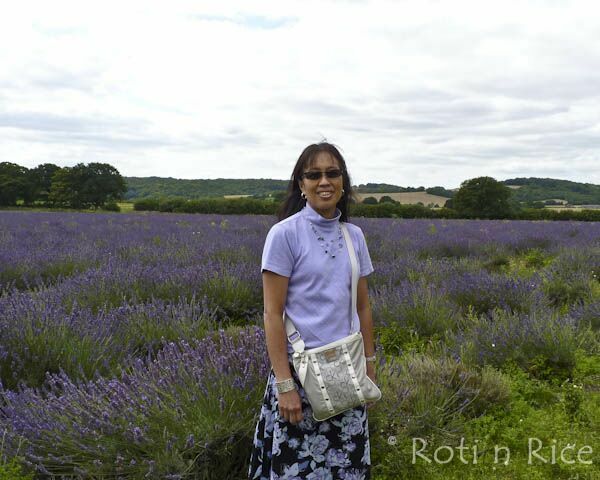 Loved the pix of the trip…recently had a friend visit bath and am looking fwd to visiting someday…loved lookin at the pix of the lavenderfield……so aromatic !! Thanks for sharing the lovely pictures. and the bread sound healthy and good. Lovely pictures of UK – thanks for sharing. This is such a lovely bread! I always adore the idea of baking with lavender but am kind of scared to do it. In bread form it sounds perfect, though! Your trip to Bath sounds so nice (I’ve never been – only to London!) 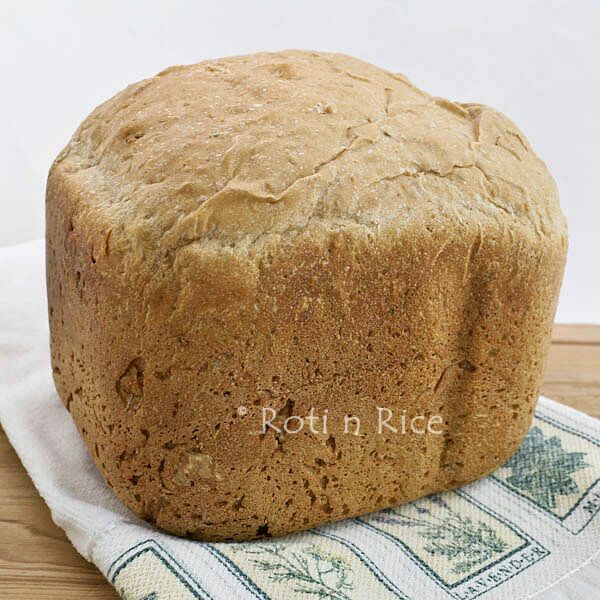 and this bread looks absolutely delightful! Walnut and lavender seem like a lovely combination, not one that I’ve had in bread before! Nice photos of the trip to Bath! The bread with lavender flavor sounds awesome too. This post also reminds of my bread machine that has not seen daylight for a long time. LoL! Bath is one unique city, isnt’ it? 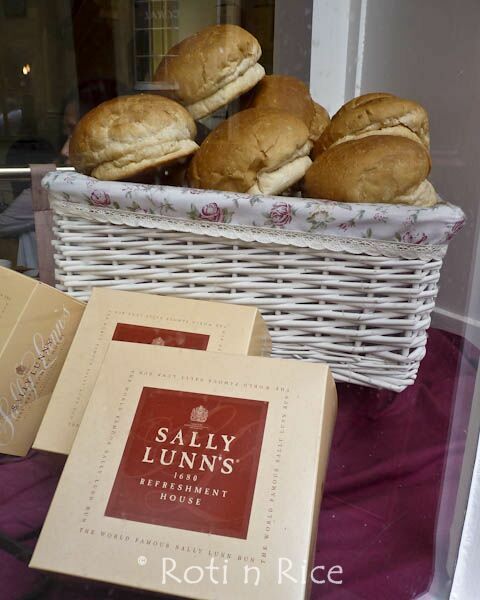 I was there such a long time ago and goodness, Sally Lunn buns are still there! Wow! Thanks for sharing. looks delicious! i thought that was kaya on the bread at first haha! but the tangy lemon will sure go well with the fragant lavender! Actually the lemon curd does remind me of kaya. Sadly, I have not tasted kaya in a while. Great post. I’ve been to Bath too but it was quite dark when we arrived. Love those old ancient stone buildings. 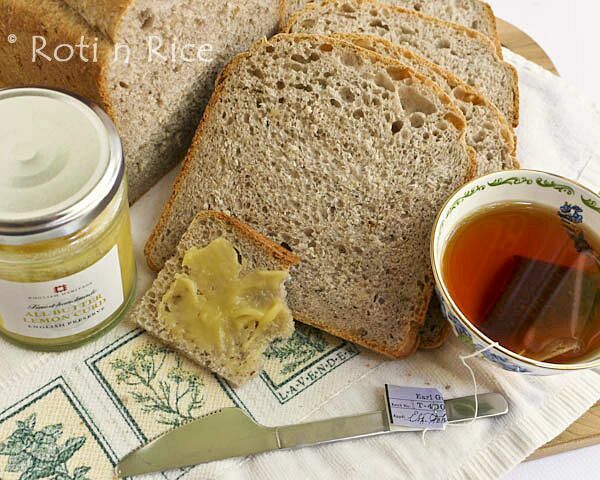 The lavender walnut bread is truly a delight…unusual and delicate flavor added from the lavender. Turned out amazing! It sounds like you had a wonderful trip over the pond. That lavender looks beautiful – I can almost smell it! Such a beautiful loaf you created to honor the experience. Thanks Julie! I did have a wonderful time. 🙂 I still have lots of lavender and hope to make more goodies with it. I’ve been dreaming about going to UK for a long time. You keep reminding how wonderful place to visit. Oh this bread looks so nice! 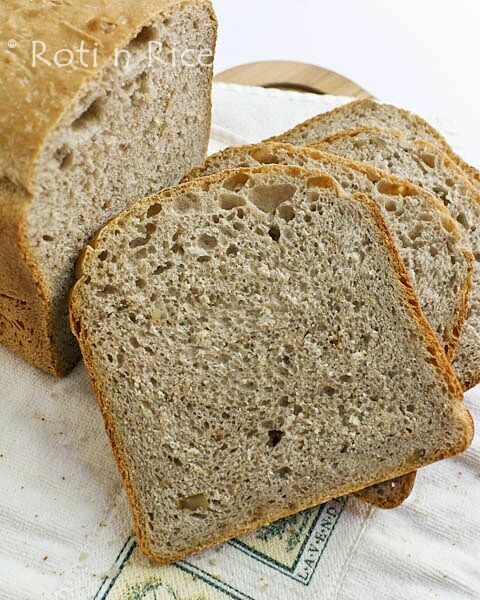 I actually have a bread machine… maybe it’s time to take it out from the pantry. The lemon curd makes my mouth water… my fav!!! 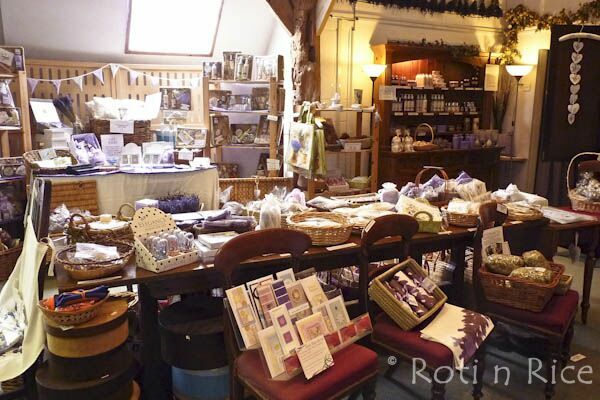 Oh, a lavender shop…I could be lost for days in there 🙂 I adore this bread, the aroma must be unbelievably amazing! These are beautiful and interesting photos. Your bread is even more beautiful.